Should a Referee Vary the Cadence of his/her Calls? 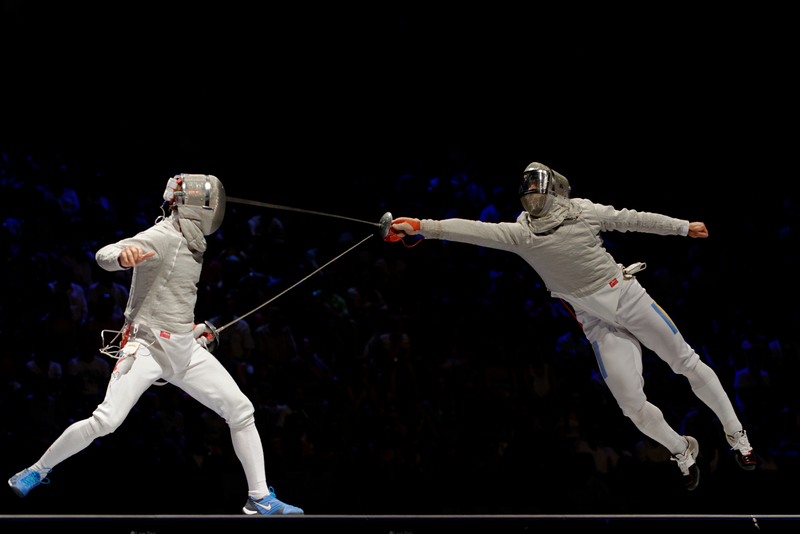 A very simple post today to answer a very simple, trivial question: When a referee makes his/her “En Garde! Ready? Fence!” calls, should s/he very the cadence? For many of you, this is a “duh” answer, but for others, it might not be. Never hurts to clarify. I’ve heard multiple opinions from multiple referees, so I thought I’d turn to our very best, who provided a definitive “YES!” answer to this question. Younger referees, take note. Great answers. Thanks to Bradley, Kate, Kevin, Ivan, and Patrick for their input. Young referees, practice changing your cadence!